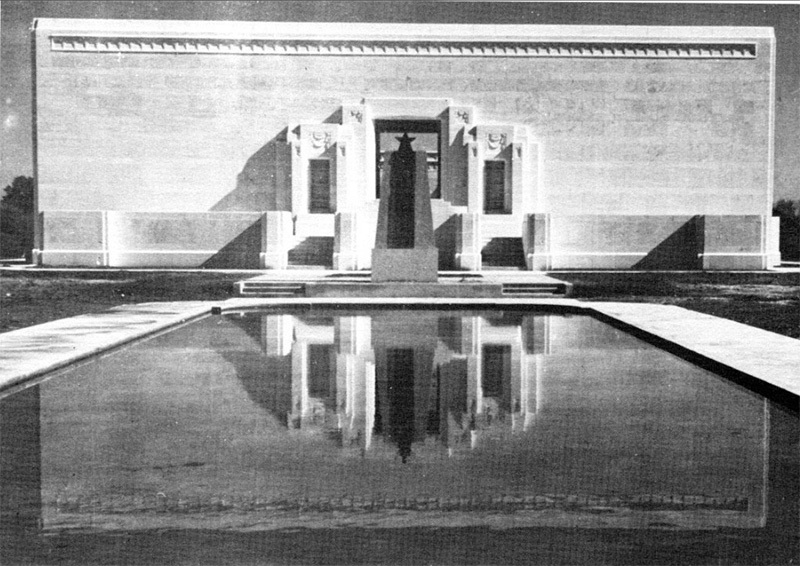 In 1935, the Texas Legislature created the Commission of Control for Texas Centennial Celebrations to celebrate the 100th anniversary of Texas’ independence from Mexico. 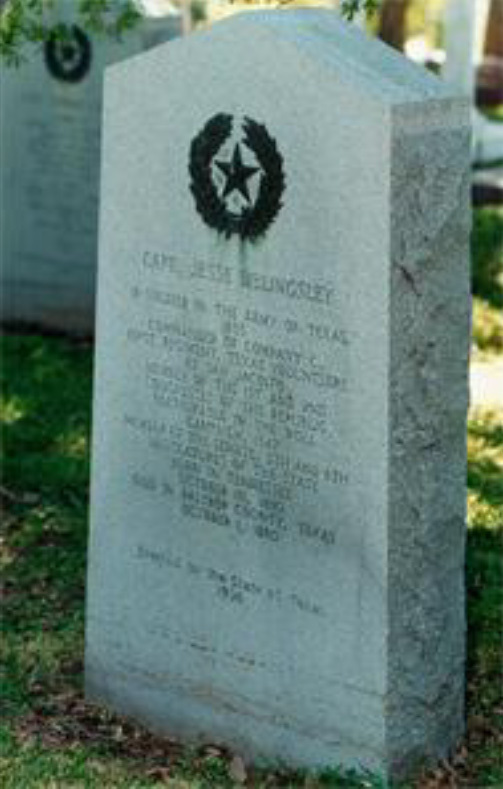 More than three million dollars in state funds were appropriated for “the placing of suitable markers, memorials or buildings at places where historic events occurred…the placing of monuments to early patriots of Texas…the purchasing of suitable tracts of land where necessary for an approved celebration; and the staging of pageants at appropriate places; and an exposition in the recognition of the basic industries and their historical significance in the progress and growth of Texas.” The state placed about 1,100 exposition buildings, memorial museums, statues, and granite and bronze markers and monuments around Texas. 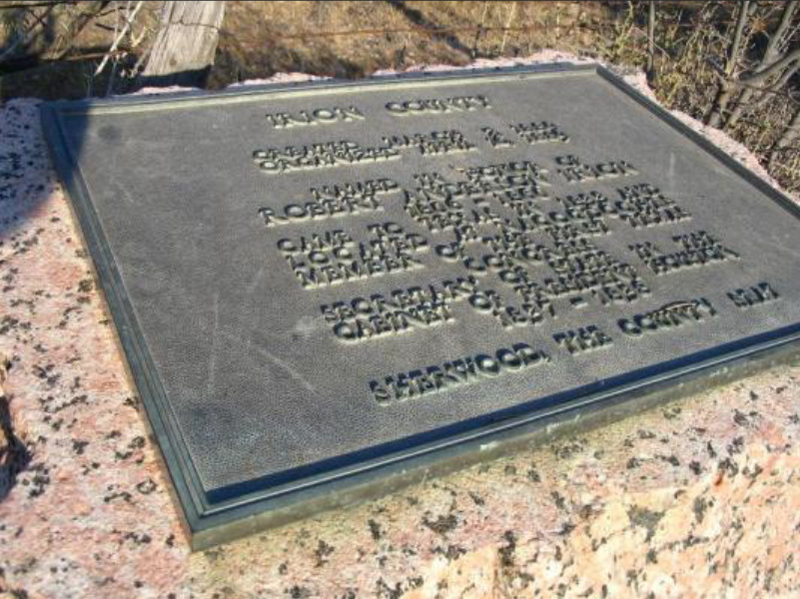 The Texas Historical Commission, created in 1953, monitors the 1936 markers and coordinates their repair or relocation when necessary. 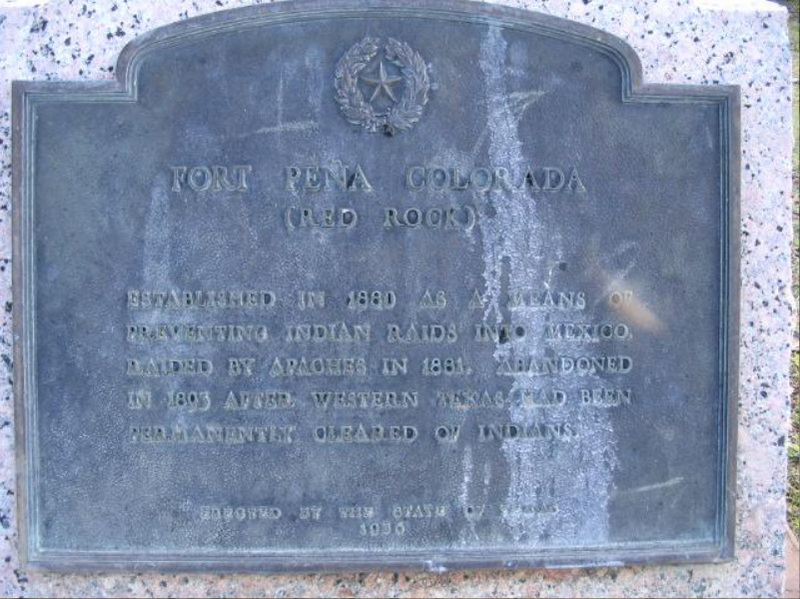 Use the Marker Replacement Form in Word (or PDF) to order missing parts for Texas Centennial Markers. *Replacement form will be available August 2018. 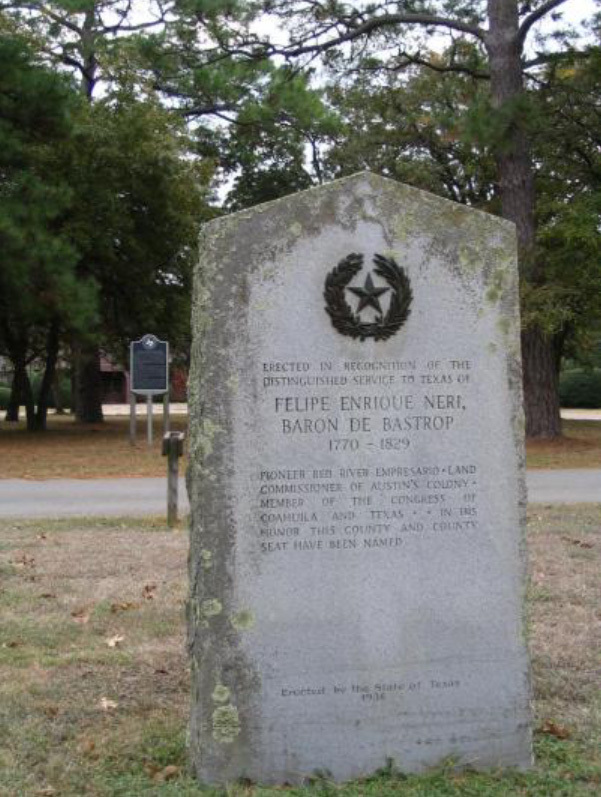 If you wish to make a donation to help restore Texas Centennial Markers, please fill out this form to submit your donation. 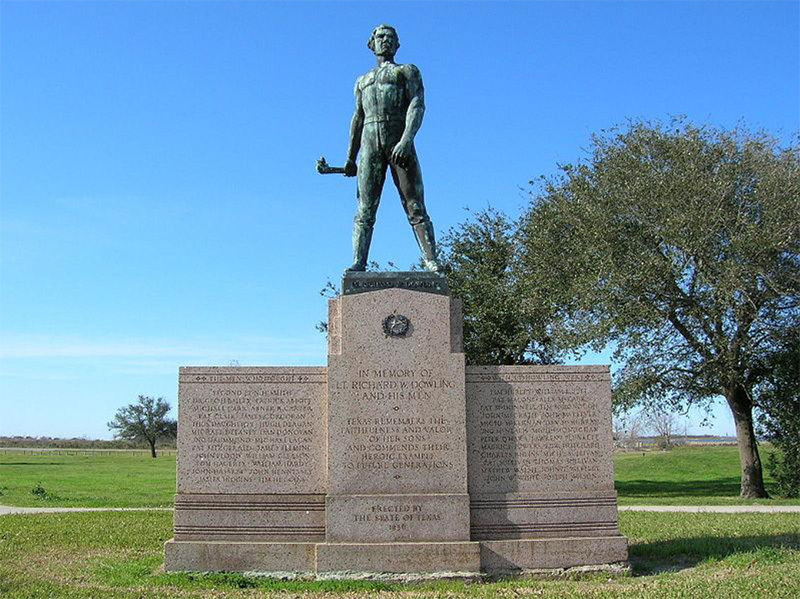 To learn more about the 1936 Texas Centennial Marker Restoration Project, visit the THC Friends.